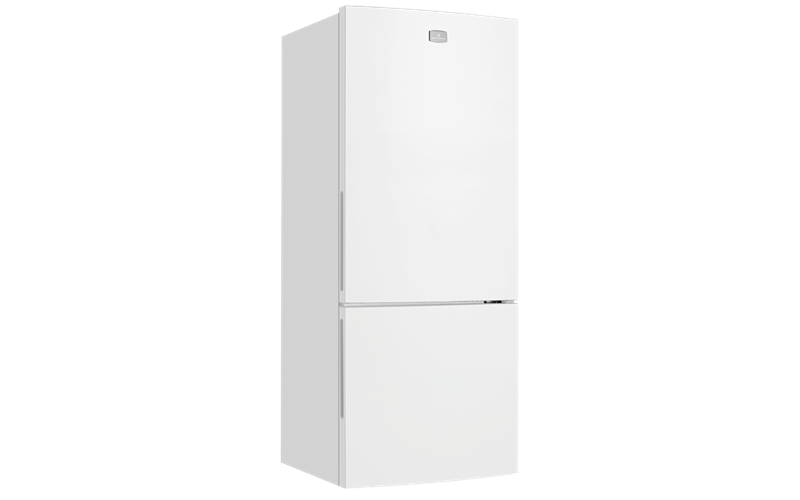 453L Bottom Mount Refrigerator is rated 4.7 out of 5 by 3. 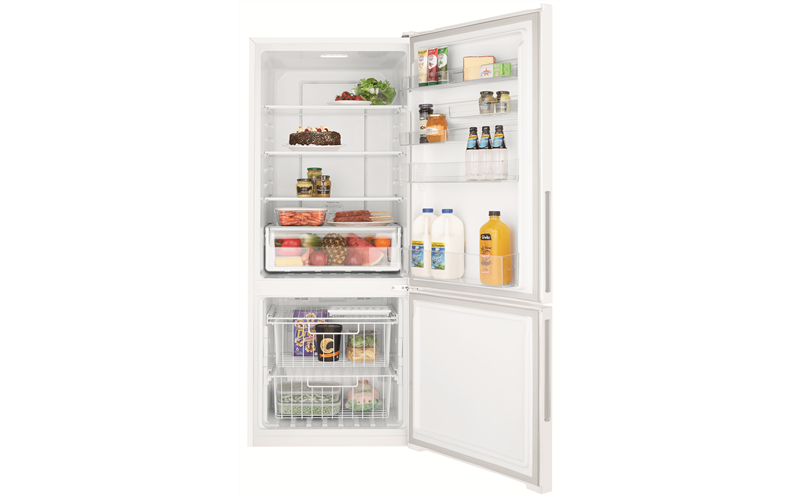 Rated 5 out of 5 by Kioloa87 from Suited our needs perfectly The fridge was purchased specifically for the bottom freezer and it functions very well and saves bending down when getting vegetables from the chiller section. Ordering online and being able to get it delivered to the out of the way location was excellent. 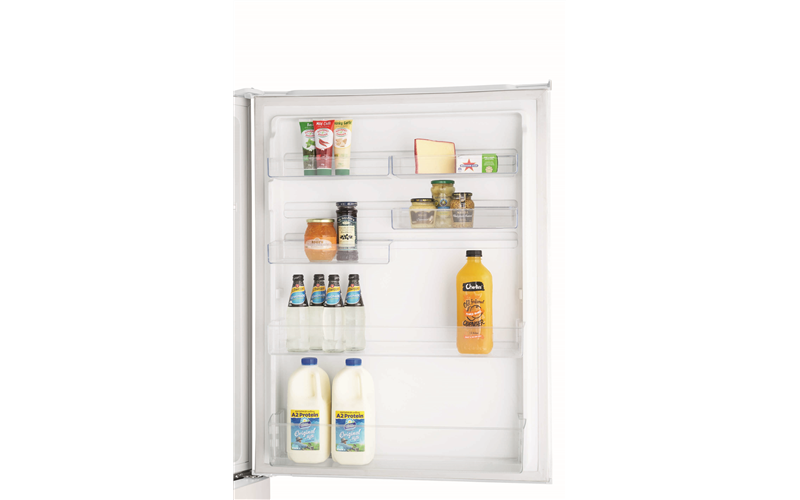 Rated 5 out of 5 by Peter55 from "I like it a lot" After 3-4 weeks, our new Kelvinator is proving to be an excellent buy. No issues at all, plenty of space, we are completely satisfied.